Andrew Lang is a Professor of Mathematics and Chair of the Computing & Mathematics Department at Oral Roberts University. 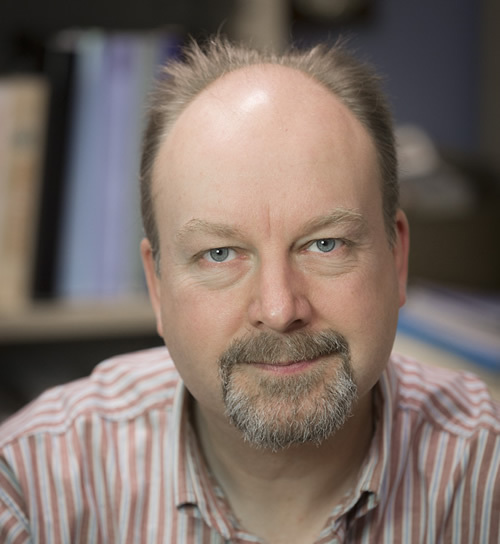 Lang has been involved in many Open Science Projects including The Open Notebook Science Challenge and the Blue Obelisk Movement, performs his research under Open Notebook Science Conditions, and publishes his results in Open Access journals. While trained as a mathematical physicist his current research group is focused on building Open Models based upon Open Data and Open Descriptors of physical-chemical properties such as melting point and solubility.